This bad boy (gal?) has been a new best friend to my nails. Literally inseparable. You can look at the nail tips sticking out in the picture above for proof. 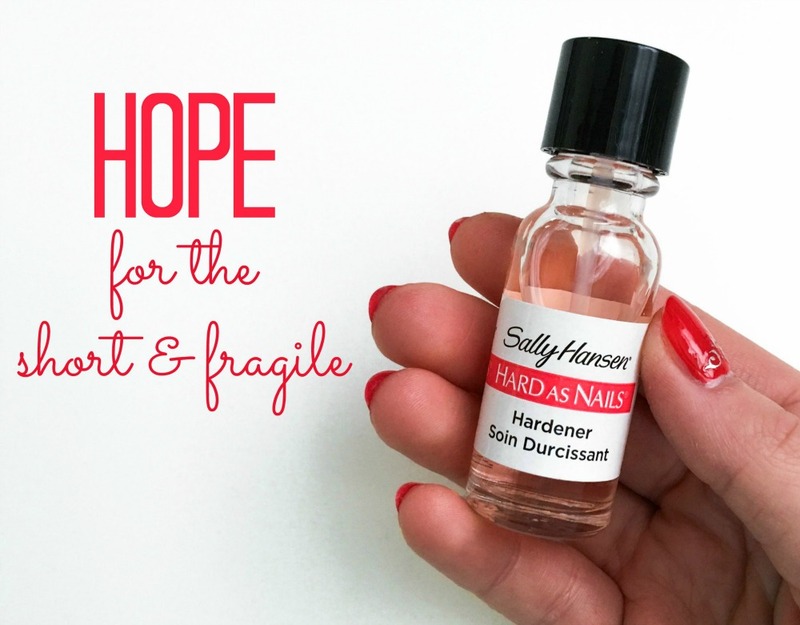 I've been gliding this product on my nails before I apply my beloved basecoat (more on that here) and the results have truly been making me happy! My previously short and fragile nails are now a success story due to using this $3-ish product. Definitely adding this item to my list of must-haves!